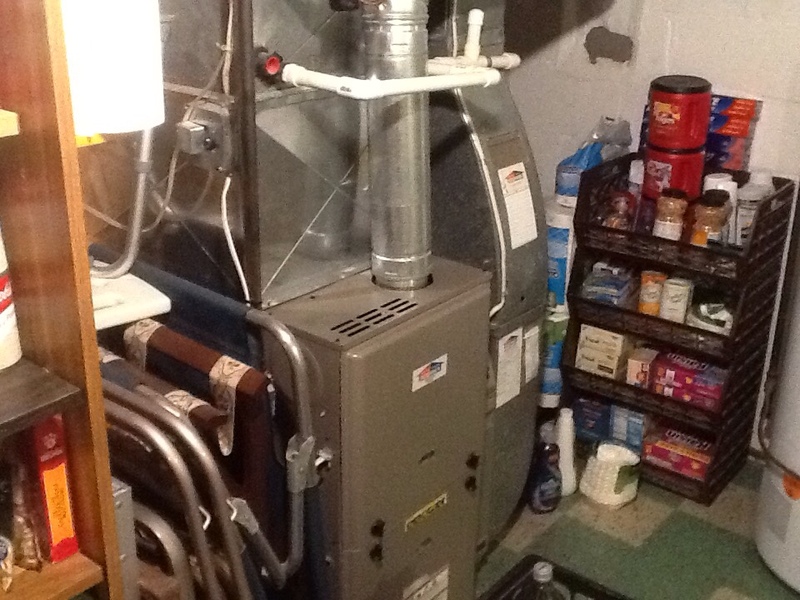 Tune up a 90% Bryant furnace. Flat rate no cooling call. If you want to make sure that your family remains comfortable at home throughout the year in Finleyville, PA, you must schedule professional HVAC services. You can’t take care of these tasks yourself, and you should never delegate them to amateurs. But there is a terrific resource available to you, one that has been serving the area for more than eight decades: Boehmer Heating & Cooling. Our trained and licensed technicians are available to install, repair, replace, and maintain your home’s comfort system, and they also work with indoor air quality. Whatever you need for household comfort around the year, you can rely on us to deliver it! Do You Need a Heater or Heating Services in Finleyville, PA? You know how rough the winters can be in Finleyville, PA if you’ve lived here for at least a year. It takes a heating system of high power and reliability to keep back the chill from your home. 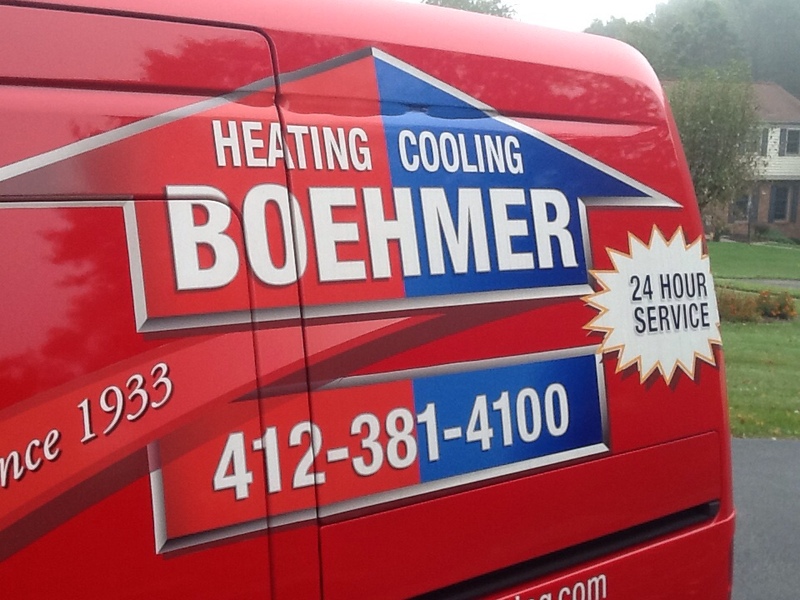 Boehmer Heating & Cooling will see to all of your heating needs, no matter what they are. Looking for fall maintenance for a boiler? 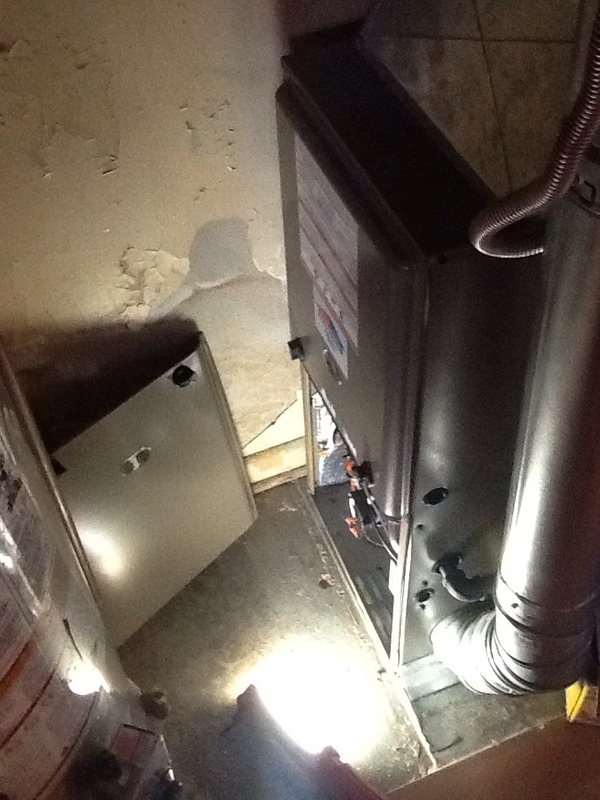 Want a replacement gas furnace, or the first gas furnace for a new home? 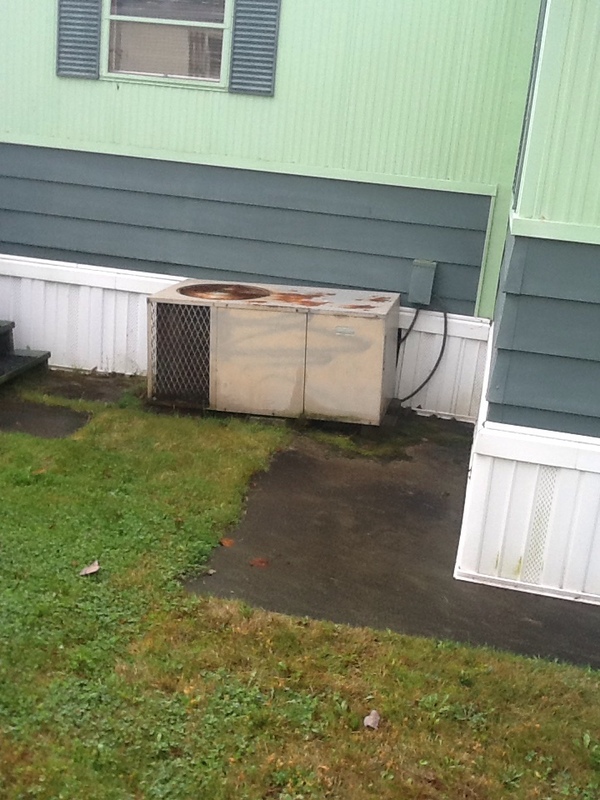 Or is your heat pump in need of fast and effective repairs? Simply call us and rest assured that the job will be done, and done right. A malfunctioning heater isn’t something you can ignore during the winter, no matter how "small" the issue might seem. Pick up the phone and contact our team and we’ll have repair experts out to you right away. Our operators are standing by 24/7, so when your heating problem is severe and needs immediate attention, you know that we’re ready to help. It’s likely that you have lived most of your life in homes and buildings that receive their heat from a furnace. Furnaces remain the most popular type of heating system to this day. For the furnace in your house, you should rely on our licensed techs for any service that it may require. When the time comes for a new furnace, place your trust in us to find the right one to meet your comfort requirements. Perhaps you have considered having a heat pump installed for your home to handle both your winter and summer comfort. Great idea! Now make sure that you call on our professionals to see that you have the right heat pump to suit your household. If you already have a heat pump, we are the people to whom you should turn whenever you require service for it. The modern air conditioning system is complex, and it is nothing that an untrained technician can handle. For small repairs to full replacements, any work done for a residential central AC must remain in the hands of HVAC professionals. 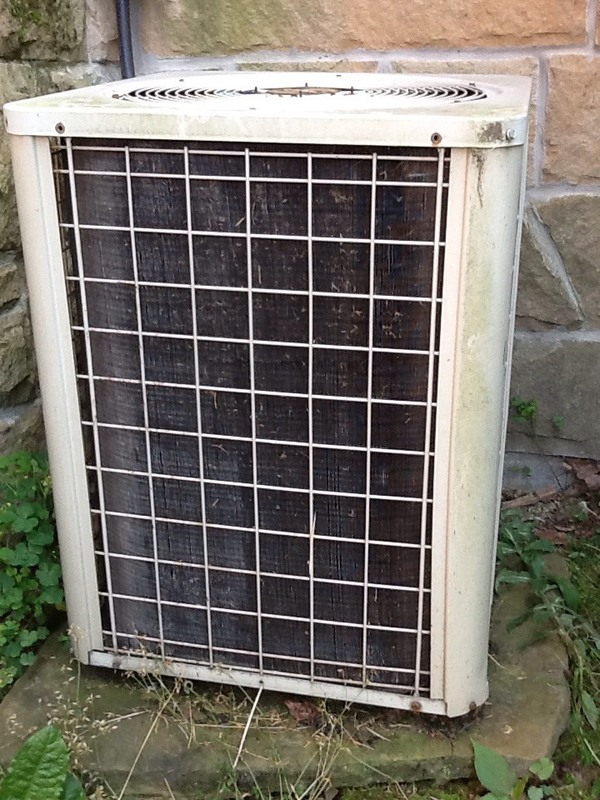 Boehmer Heating & Cooling has all the air conditioning services that you may require for you Finleyville, PA home. We install many makes and models, and provide the same speedy 24–hour repair service that we also offer for heating systems. Call us today for the finest in cool comfort. Looking for Air Conditioning Installation or Replacement? If the AC that has served your home for years is finally approaching the end of its lifespan, you only need to talk to our team to arrange for an excellent and swift replacement. We are also happy to help you select and install an air conditioning system for a new home. We work with the best makes and models and will make sure that you have the right cooling system. Are you noticing hot spots in your home? Is the air conditioner making noises that you know it shouldn’t? Or has the AC failed altogether on a hot day? No matter if the problem is a small one or a major emergency, you can reach our repair technicians any time of the day or night to have the repairs done that will restore your comfortable indoor environment. Are You Interested in a Geothermal System or Require Geothermal Services? Geothermal heat pumps work off a deceptively simple premise: using the stable temperature of the earth below the frost line as a heat sink and heat source to provide year–round comfort in a home. You might believe that your home isn’t suitable for a geothermal system, or the expense is too great. But after a talk with our geothermal experts at Boehmer Heating & Cooling, you may find that going geothermal is the best choice for you. 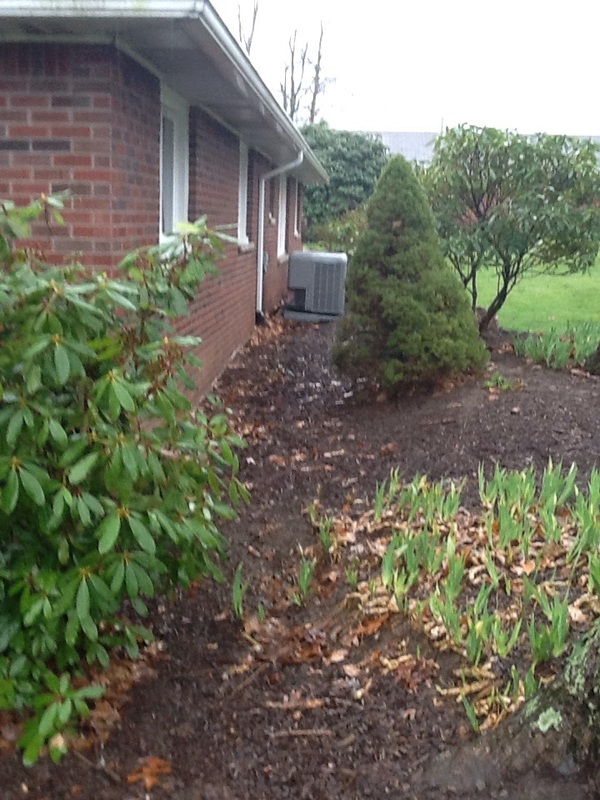 We are one of the top providers of geothermal heating and cooling in the Finleyville, PA area. Comfort for a home extends beyond maintaining a pleasing temperature. It also depends on quality air—and unfortunately, air quality in modern homes suffers because of the lack of exposure to the outside air. You may need indoor air quality services from Boehmer Heating & Cooling to remove airborne contaminants and balance the humidity. Our IAQ technicians will be happy to go over your various options—air cleaner, air purifiers, humidifiers, etc.—and locate a way to provide your home with the best air quality possible. Call us to arrange for service in Finleyville, PA. Mechanical filters are an excellent way to clean the air in a home’s HVAC system. But sometimes they are not enough, and smaller particles such as gas and odor molecules slip through the filters. An electronic air cleaner or air purifier can help. Let our technicians find the right filter and purifier combination that will ensure your home enjoys the best air quality possible. 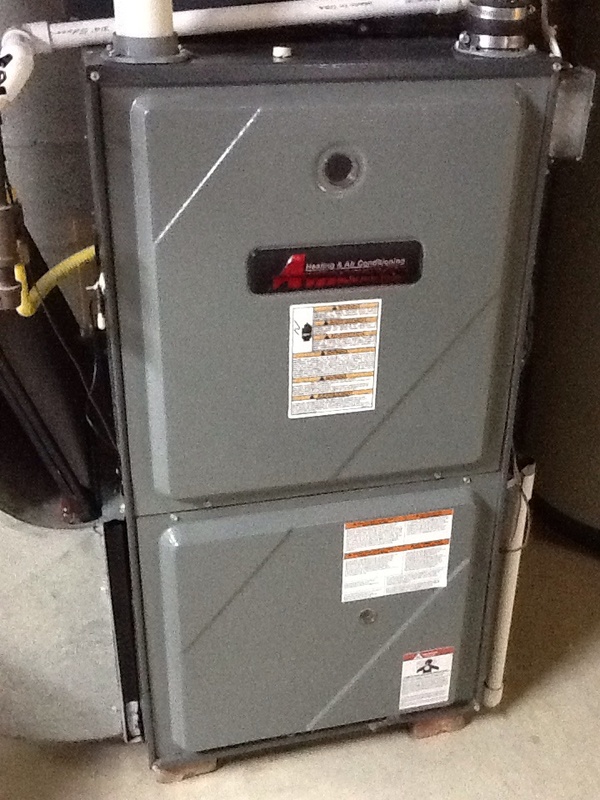 No heat on an Amana furnace. Bryant A/C clean & check.